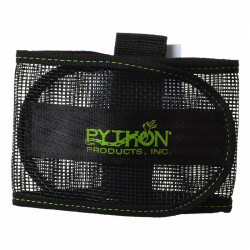 Python Products Inc. is always searching for the latest and greatest ways to enhance and improve your fish-owning experience. 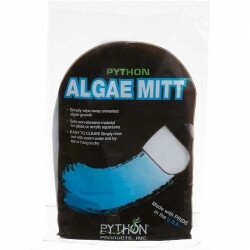 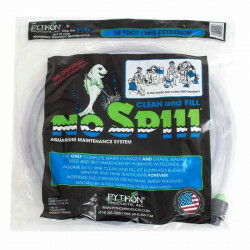 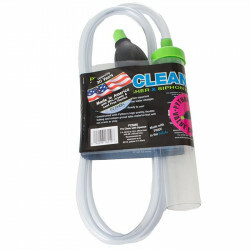 Tired of the old, outdated methods of aquarium maintenance, the messiness of tank cleaning, and the low-quality, high-risk products available for aquarium owners, Python created an entirely new line of efficient, time-wise, helpful products to help with the jobs nobody wants to do. 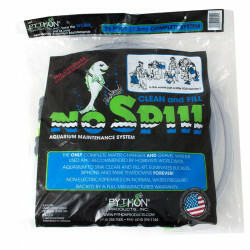 Python's complete aquarium cleaning system is designed to drastically cut the time you spend keeping your fish tank in tip top shape. 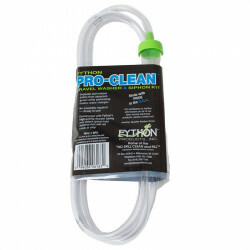 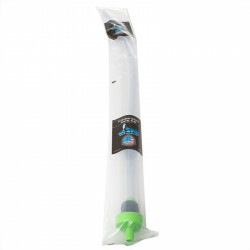 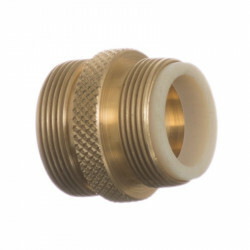 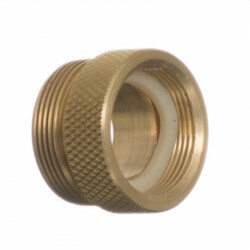 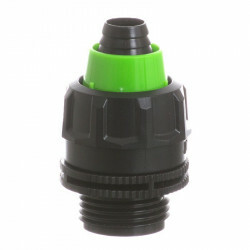 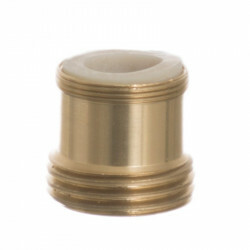 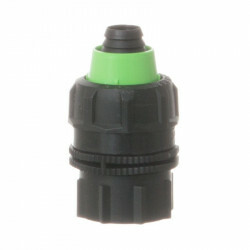 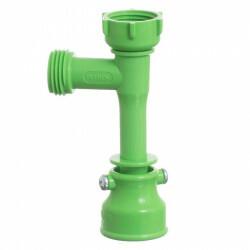 It uses no buckets and no siphons, requires no tank tear-downs and creates no mess. 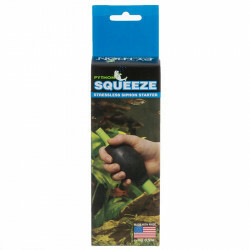 Liberate yourself from the constricting squeeze of tank cleaning, and get back to enjoying your fish like you're supposed to! 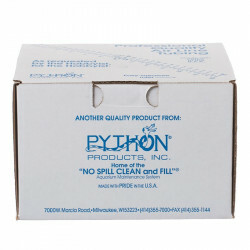 All Python products are made with the highest quality FDA-approved materials. 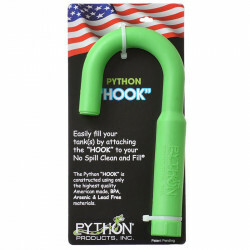 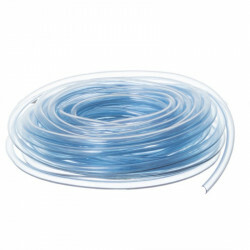 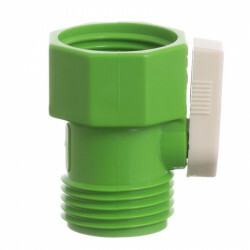 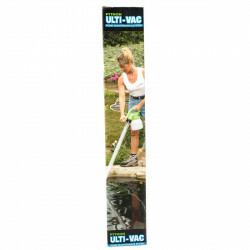 Unlike garden hoses, Python's patented systems consist of UV-stabilized, non-porous tubing that eliminates the possibility of adding dangerous chemical toxins into your water.